Queensbury Queens of the Mountain Cycling Club (QQoM) offer prospective new members two free club rides before they are expected to purchase a membership. 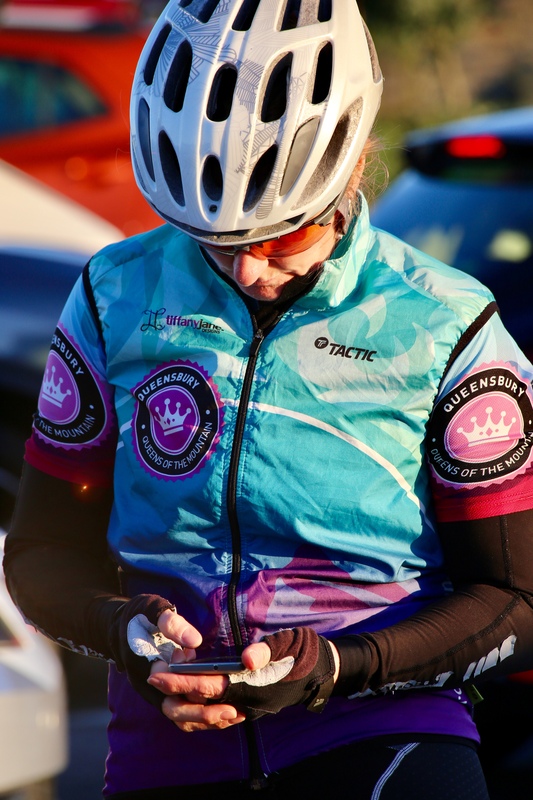 To become a member of Queensbury Queens, you will need to visit the British Cycling Queensbury Queens of the Mountain web page. Our annual membership fee is £15.00 plus a £1.00 application fee payable to British Cycling. You do not need to purchase a British Cycling membership to join QQoM, but it is advisable in order to obtain third party insurance. The membership year runs from 1st June to 31st May. Discount can not be given if you join part way through the membership year. If you join in April or May we will however carry over your membership for a full year. Once your QQoM membership has been purchased, you will receive an email confirming your acceptance to the club. You will then be able to join our TeamApp and Strava groups. All new members will be issued with a copy of the QQoM Members’ pack. You are welcome to try one or two rides with the club before joining. 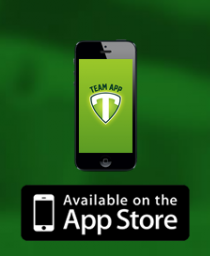 To find our ride schedule download Team App and ask to join ‘Ride Trial Group’. This will provide you access to our ride calendar. QQoM members can download our app, which will keep you up to date with news, events, schedules and more. 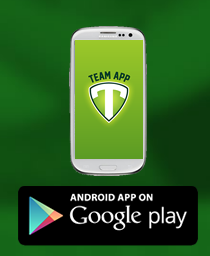 The app is free to download by searching ‘Team App’ in the App Store or Google Play, or by clicking the link at the bottom of this page. Once you have installed the app, search for "Queensbury Queens CC" and request to join. Members can also join the official QQoM Strava Club to record mileage, join a challenge and follow other queens. You’ll firstly need to download the Strava app from the App Store or Google Play. Our members maintain a thriving Facebook community where a range of topics are discussed, both cycling and non-cycling. Search for ‘Queensbury Queens of the Mountain’ or click to go straight to QQoM Facebook page.